Looking over the shelves gave me ajada with all the conservative nonsense books. Seeing the combination of Hannah Arendt and Julia Kristeva on the spine of this book left me feeling that there might be some hope after all for the 300s. 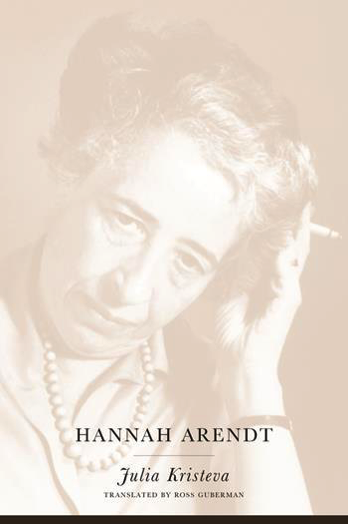 This is a biography of sorts, but one really focusing more on Arendt’s life of the mind than anything else. I knew only a little about Arendt before reading this book and seeing her placed in the context of philosophy and twentieth-century history. Learning her connection with Heidegger and her German origins was illuminating. Kristeva managed to be just the right author to write this book.